Watch Blue Pints Episode 2: Sea Level Rise, Seafood Fraud, Shipwrecked Aliens, and more! Andrew and David talk Sea Level Rise, Seafood Fraud, Shipwrecked Aliens, and using the Loch Ness Monster as evidence for creationism. I hope you’re all as excited as I am. This Sunday, David and I will be broadcasting the second episode of Blue Pints, a casual conversation about current topics in marine science and conservation, this Sunday at 7:30. This week, we’ll be talking about sea level rise, seafood frauds, that weird rock in the Baltic Sea, and and creationists co-opting the Loch Ness monster. That’s right, it’s the political misuse of ocean science in order of increasing absurdity. This is still largely an experiment for us, we’re not sure yet what the ultimate format will be or how often we do these, though we will strive to maintain a regular schedule. Neither of us have any real experience with live broadcast. 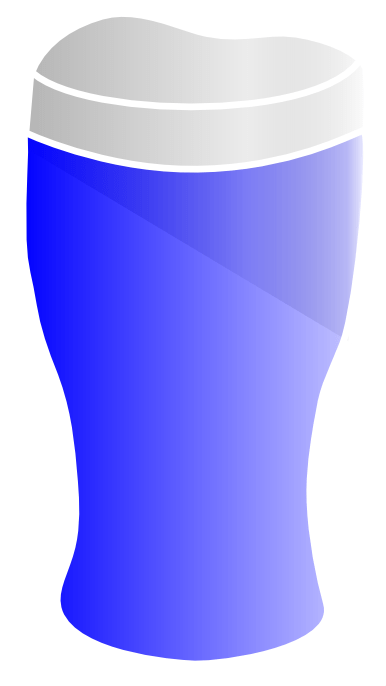 We are planning to bring in more participants (I don’t want to say “guests”, since it is a casual conversation among marine scientists), but we want to first develop a better vision for the direction of Blue Pints and get a handle on the process. Google+ does make it incredibly easy, so I imagine we’ll be welcoming new participants soon. That being said, if you want to join us on future episodes of Blue Pints, leave a comment and let us know. If you want to make sure to catch Blue Pints, follow me or David on twitter or circle me on Google+. We’ll advertise each broadcast across our various social networks, but the one place you’ll be guaranteed to find the link is my Google+ page. Watch Blue Pints Episode 8: WormCam!